Login to continue tracking keywords for FREE! 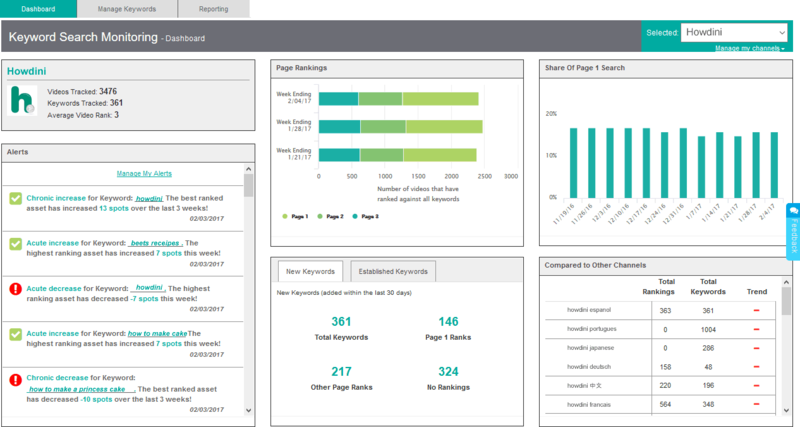 Create an account and start tracking keywords for FREE! And, be sure to check out VideoAmigo’s other FREE tools!